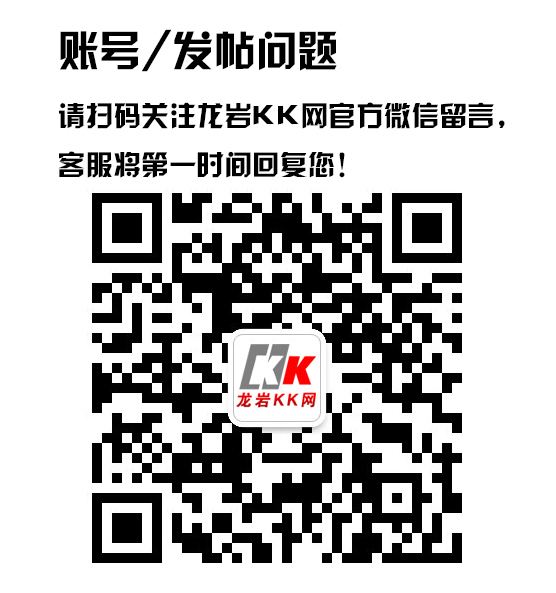 准备好了吗 周末一起来紫金山玩魔幻泡泡喽 - 龙岩房产 - 龙岩KK网 - Powered by Discuz! Come On ! GO GO GO ! ! !